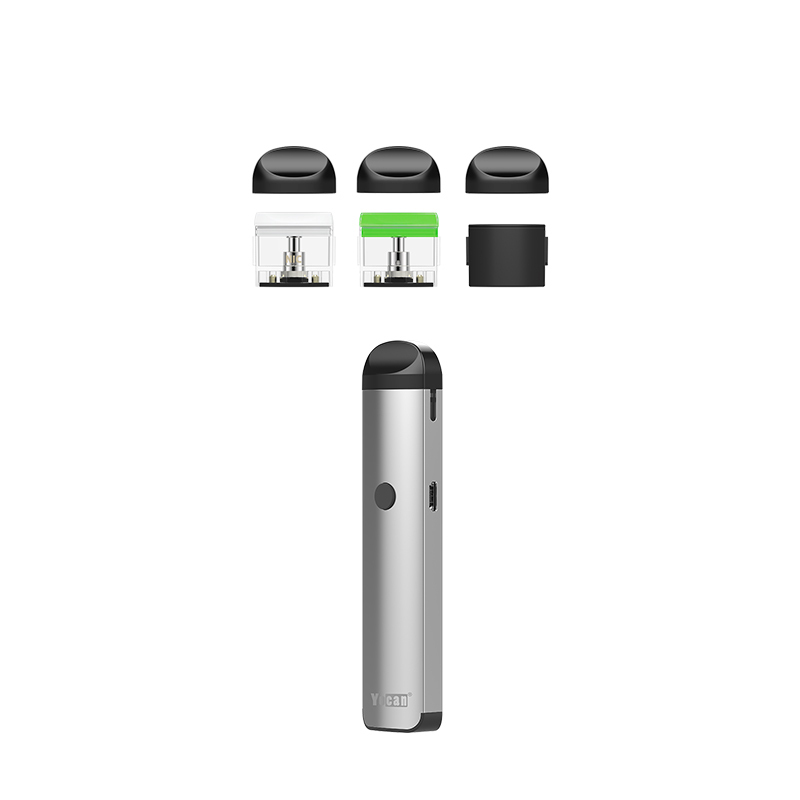 The Yocan Evolve 2.0 All in One Vaporizer Kit combines an ultra compact design with various pod attachments and an advanced variable output battery to create the most convenient on the go experience around. 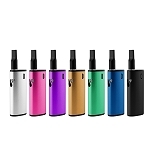 Inside every kit you have three pod cartridges designed to heat a variety of different material types including thick and thin concentrated oils. 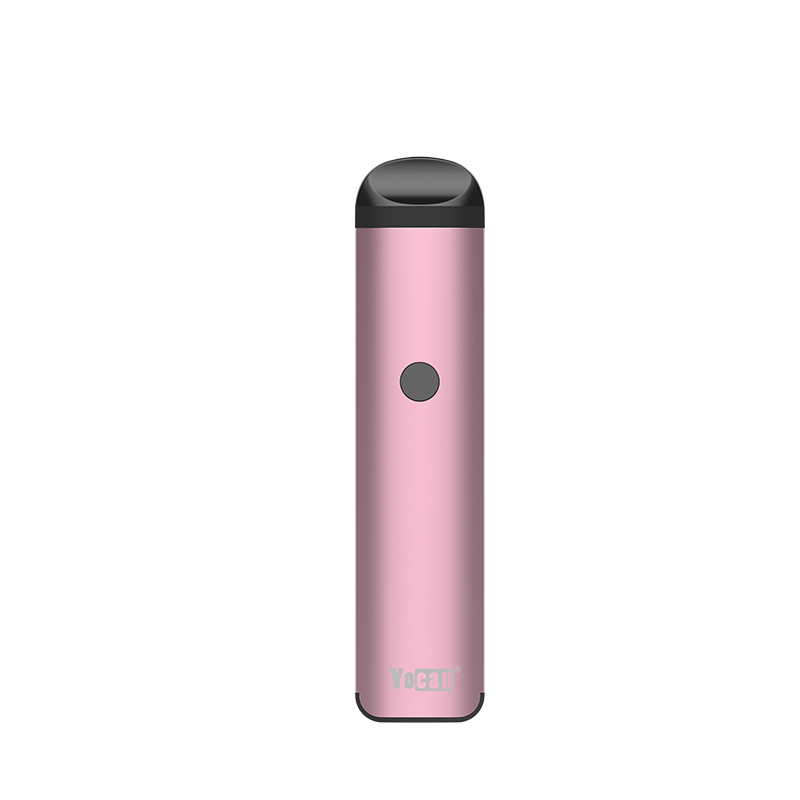 Each pod uses a strong magnetic connection that allows you to go from one to another in a moment's notice whenever the time calls. 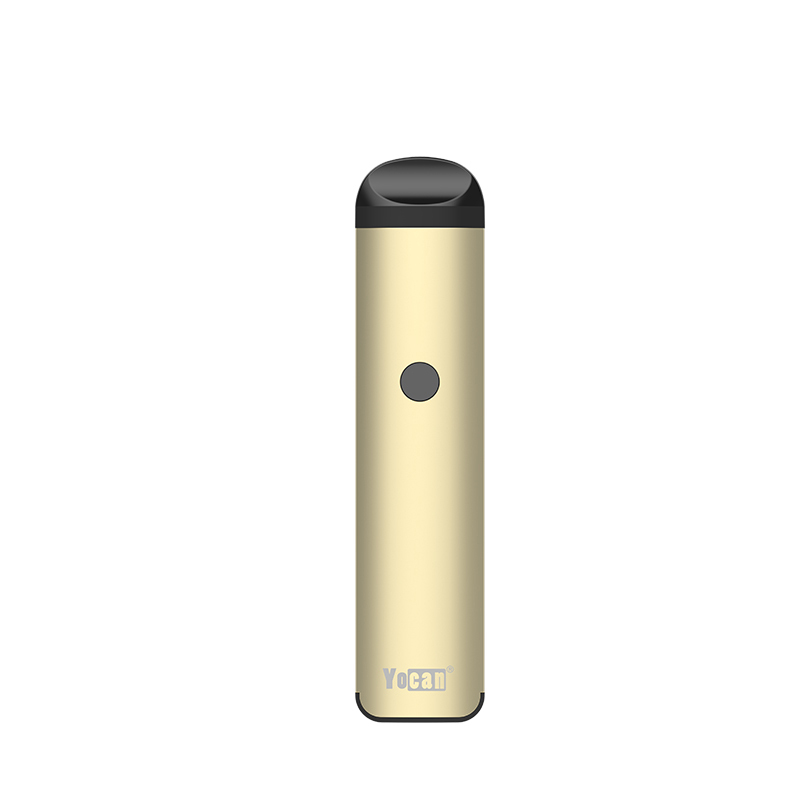 For thin oils Yocan includes a refillable pod attachment with 1.0mL capacity that will keep you going for days at a time without needing a refill. 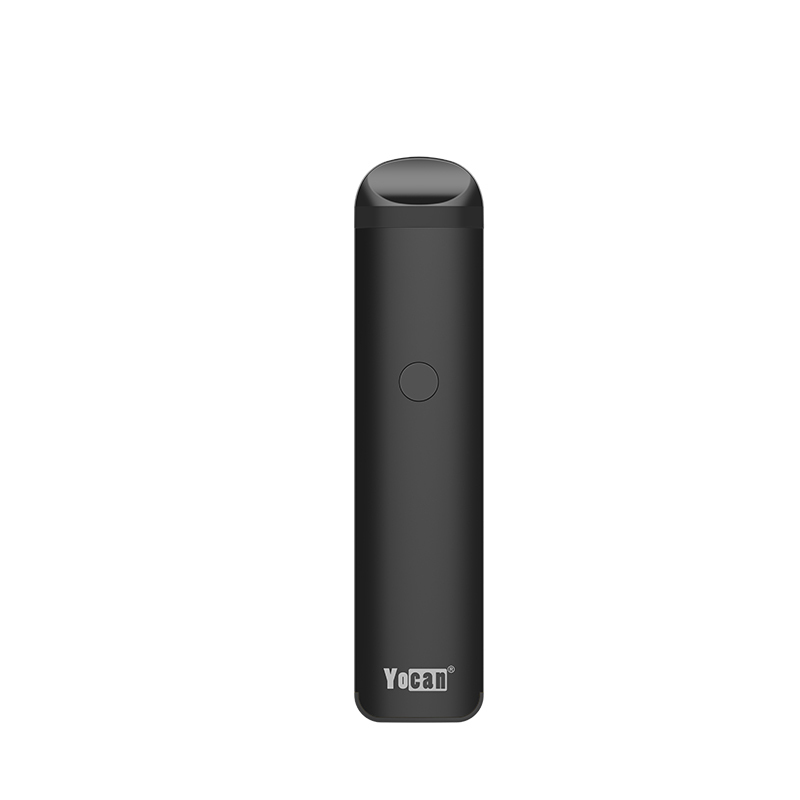 It uses a premium wickless ceramic core that is as efficient as they come and offers delicious flavors. If the occasion calls for thicker concentrated oils, you are equipped with the cutting-edge QDC pod. 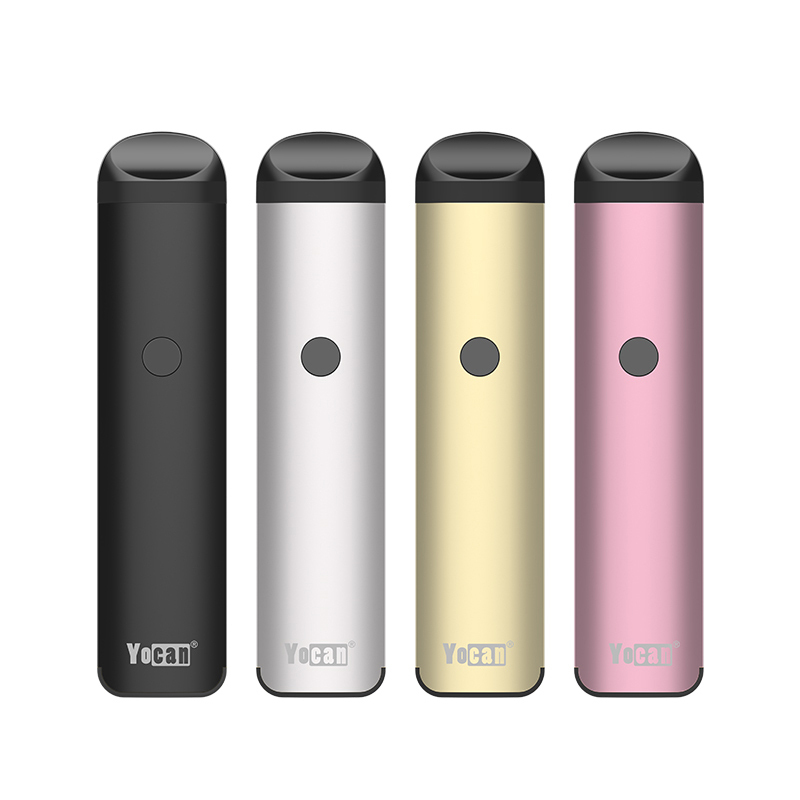 It utilizes Yocan's proven quartz dual coil atomizer design that boasts quick heating and a natural flavor quality that never disappoints. 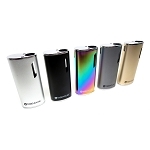 The Evolve 2 Battery 650mAh sports three voltage level settings that are going to help you hit optimal results with every material type you are heating. 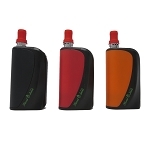 It uses an easy one button operation with LED power indicator that makes use one the go quick, easy and ultra discreet. Rapidly press it five times to turn the battery on or lock it for safe travels. While on three clicks will adjust it's power output options. Watch the LED indicator and easily select the output setting that will work best for your needs (3.4V White, 3.8V Blue, 4.2V Green). 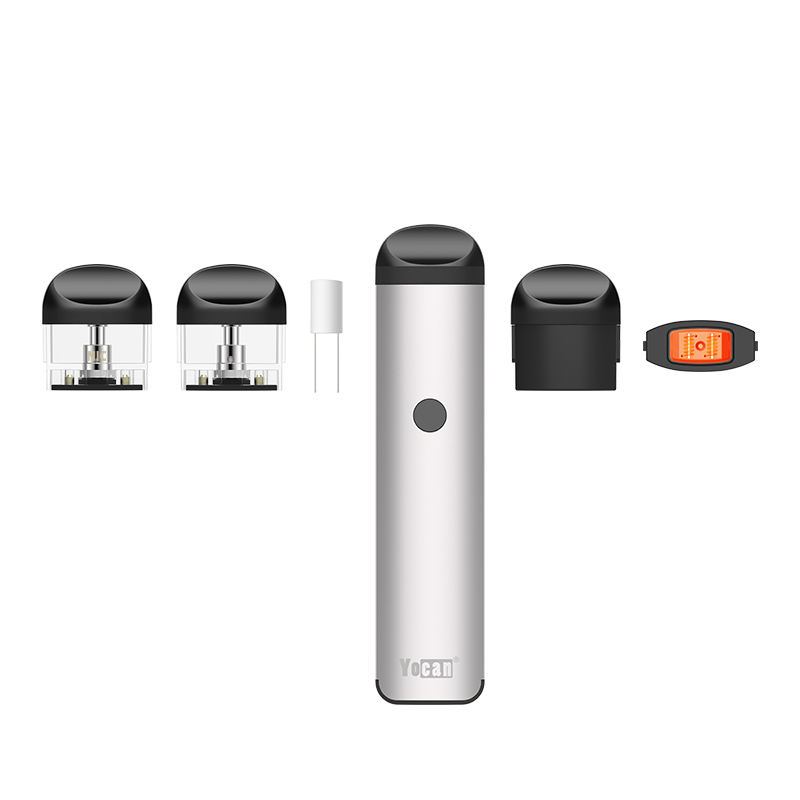 Yocan also includes an innovative preheat mode that warms your coils before your first use for best possible results. Click the power button two times to activate this setting, the LED will power on for up to 10 seconds will the device uses a low output to warm your pod. 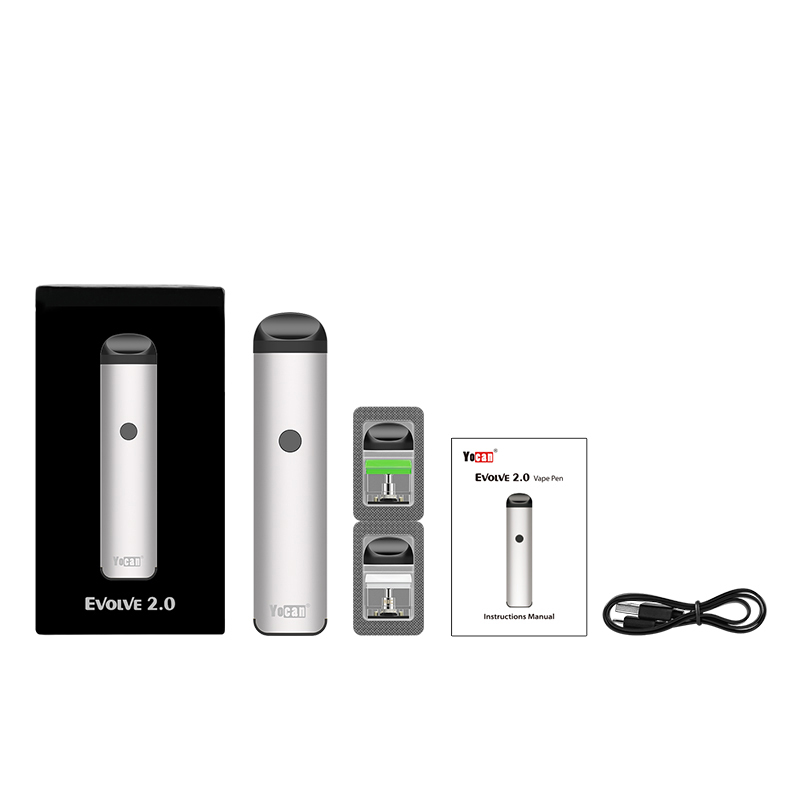 At just over 4 inches tall by not even a full inch wide, the Evolve 2.0 is easily one of the smallest and most versatile pod vaporizers to date. Grab yours in four sleek color options! 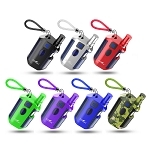 Add Evolve 2.0 Pods 4 Pack: All pods need to be replaced eventually, get them here with your Evolve 2.0 Pen now and save some money while you're at it!